The College Art Association has named the recipients of the 2019 Awards for Distinction. AICA-USA congratulates our members Howardena Pindell, Edward Sullivan and Christophe Cherix for this recognition. 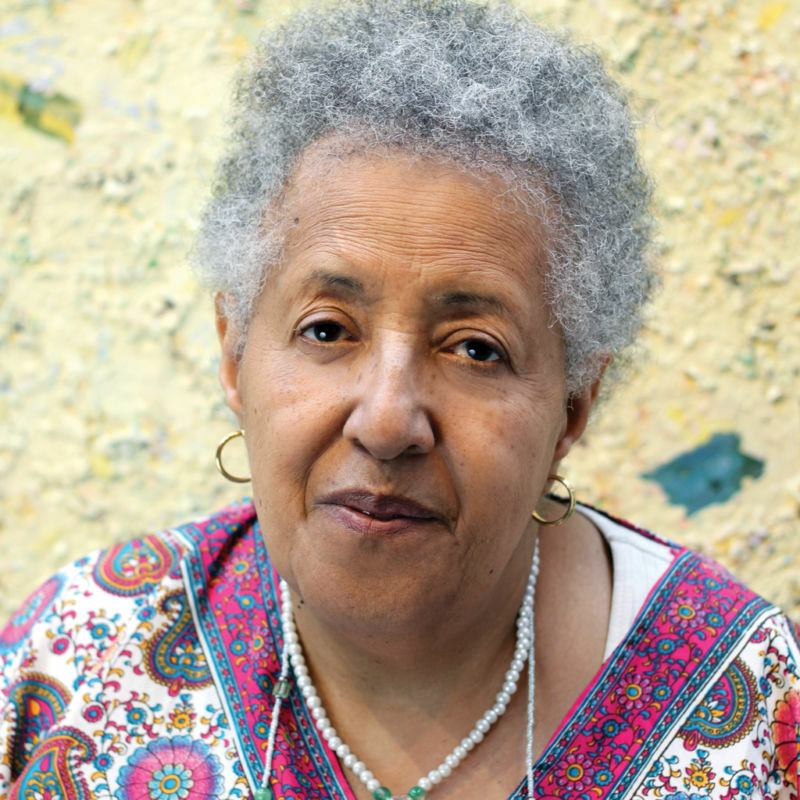 Howardena Pindell was selected as the recipient of the 2019 Distinguished Artist Award for Lifetime Achievement. Pindell studied painting at Boston University and received her MFA from Yale University. Since 1979, she has been a professor of painting and conceptual drawing at SUNY Stony Brook University. Pindell is the recipient of a Guggenheim Fellowship, two National Endowment for the Arts grants, a Joan Mitchell Foundation grant, and a Studio Museum in Harlem Artist Award. In 1990, CAA awarded her the Most Distinguished Body of Work or Performance Award. Pindell’s work is in the permanent collection of the Metropolitan Museum of Art, the Museum of Modern Art, the Whitney Museum of American Art, the Yale University Art Gallery, the Fogg Museum at Harvard University, and the Rhode Island School of Design Museum, among many others. Edward Sullivan was honored with a Distinguished Teaching of Art History Award. Sullivan is Deputy Director and Helen Gould Sheppard Professor in the History of Art at New York University's Institute of Fine Arts and College of Arts and Sciences. He is the author of more than thirty books and exhibition catalogues on Latin American and Caribbean art. He has also served as independent curator for exhibitions in museums in the U.S., Latin America and Europe throughout his career. 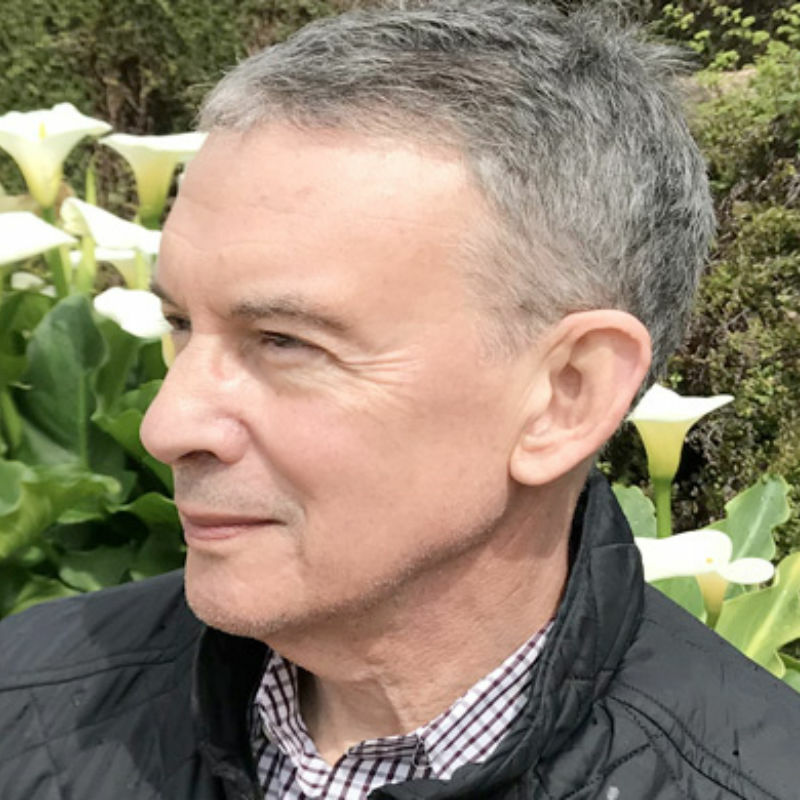 Christophe Cherix was recognized as a finalist for the Alfred H. Barr Jr. Award for museum scholarship for his work on Adrian Piper: A Synthesis of Intuitions 1965–2016 at the Museum of Modern Art in 2018. 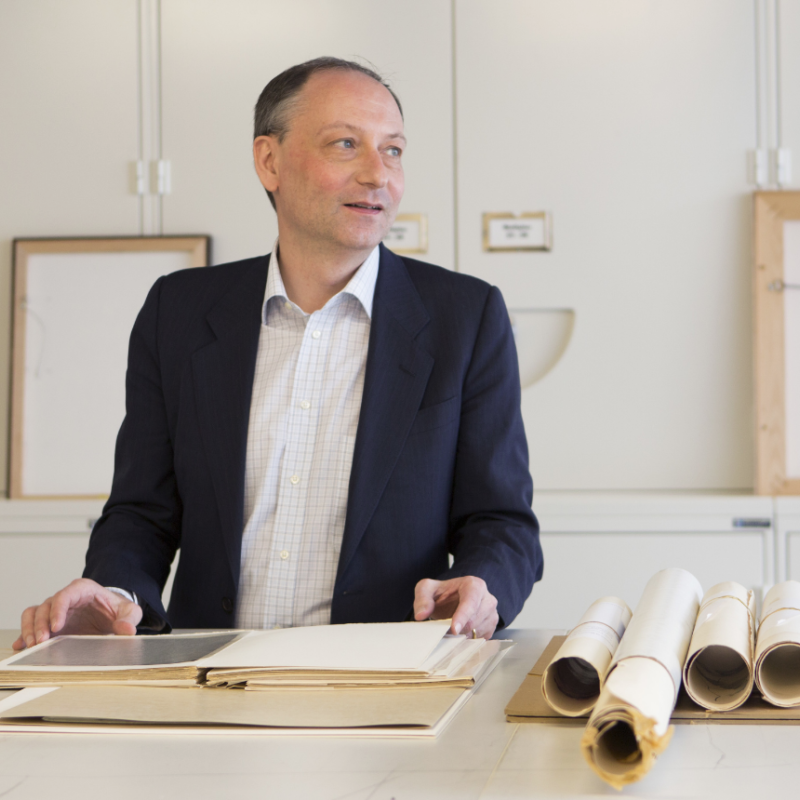 Cherix is the Robert Lehman Foundation Chief Curator of Drawings and Prints at The Museum of Modern Art. HIs specialty is modern and contemporary art, with a particular focus on printed art of the 1960s and 1970s. Cherix’s publications include the catalogue accompanying In & Out of Amsterdam: Travels in Conceptual Art, 1960–1976, and the catalogues raisonnés of prints by Henri Michaux (with Rainer Michael Mason) and Robert Morris.